Its time you started family budgeting | You plus me equals..? If you have no clue to where your pay check goes, its high time that you started family budgeting. It’s important that you keep track of the incomes as well as the expenses that you incur monthly. Start small and you will understand how to save and make investments too. First and foremost, be realistic about the income that you have. Don’t consider credit cards as income. Remember if you delay payments on credit cards, you will end up paying higher interest charges than the expenses incurred on the credit card. Cancel all but one credit card and use it for making emergency payments only. Tackle the expenses for family budgeting. Look at the fixed expenses before looking at the variable expenses. Fixed expenses are expenses that need to be made and have a fixed amount and a due date each month. For example mortgage payment, car loan payment, education loan payment, various insurance payments and various other payments. Variable expenses vary as per your use in the month. For example water and electricity bills would be higher in summer months. While natural gas bills would be higher in winters. Utilities, dining out/ takeaways/ ordering in, shopping, groceries, gasoline bills, medical expenses, expenditure on clothes an various other variable expense form a part of the family budgeting. You may have to cut down some variable expenses in a month, if other variable expenses are extremely high. There are also known expenses that come once a year, for example Christmas and holiday shopping or college tuition fees. Family Budgeting of small savings throughout the year can help you tide over these expenses, else they will leave you feeling stressed. Invest in some budgeting software such as Microsoft Money or Quicken that can help you keep track of expenses, incomes, make forecasts based on your spending patterns and will also make tax calculation a breeze. Pay the utility and other bills within the due dates. This reduces the chances of making late payments and doesn’t add unwarranted expenses to the family budgeting. The facility of direct deposit of the paycheck in the checking account will firstly save you the hassle and you will have money faster in your checking account. It’s a convenient way to get access to your money faster. A lot of banks, insurance companies, utility companies have online banking systems in secure gateways. Consider paying online or have auto debit facility. Your bills will be paid on dates that they are due, without a problem. Of course, you would need to have the money in your account. Also keep the bills in one place and organized. You would know your payouts for the family budgeting. Make your grocery shopping bimonthly or once a week. It saves time, parking, and gasoline expenses and will save you lots of money. 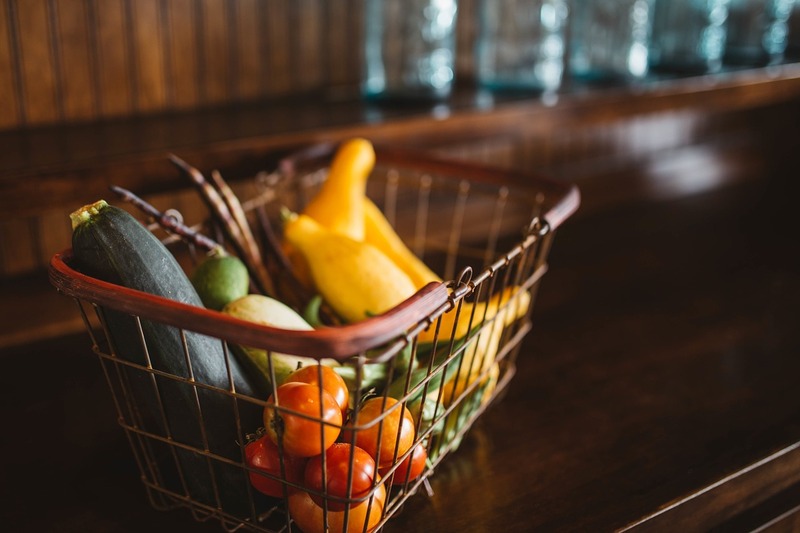 Go with a planned list and know what are the essential food items that you must shop for and others that can be deferred for the next shopping cycle. Savings from grocery shopping make an impact on the family budgeting. If you want that the family budgeting system should work. Label your envelopes with the expenses that you are going to make each month. Fill the envelope with the cash required and withdraw from the envelope as and when the expenses fall due. You would see the benefits of this strategy for family budgeting within a couple of months. Use these methods for family budgeting and see the difference it can make to your savings and investment plans.